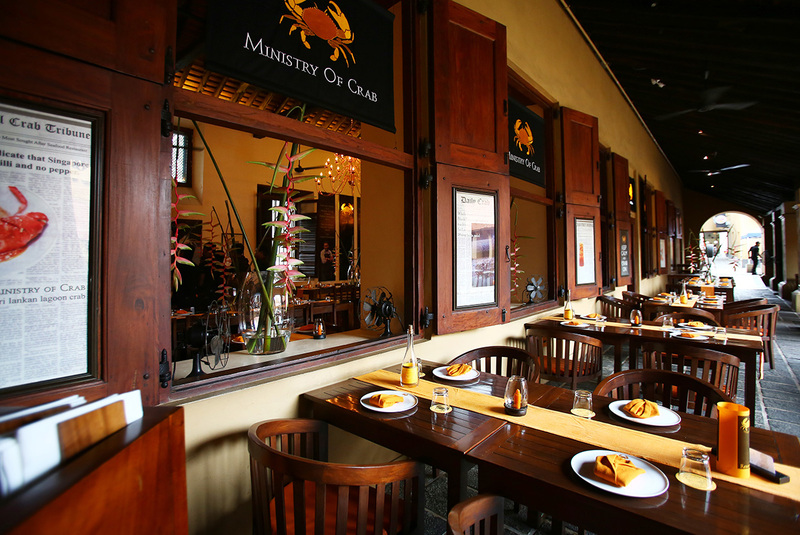 Sri Lanka's Ministry of Crab, ranked 29th on the World's 50 Best Restaurants list, has opened quietly in People's Park. Shhhh... don't disturb the crabs. They have made their final journey from the oceans north of Sri Lanka to the literal center of downtown Shanghai, and are waiting to be turned into garlic, chilli, and pepper crab dishes on the ground floor of Barbarossa. 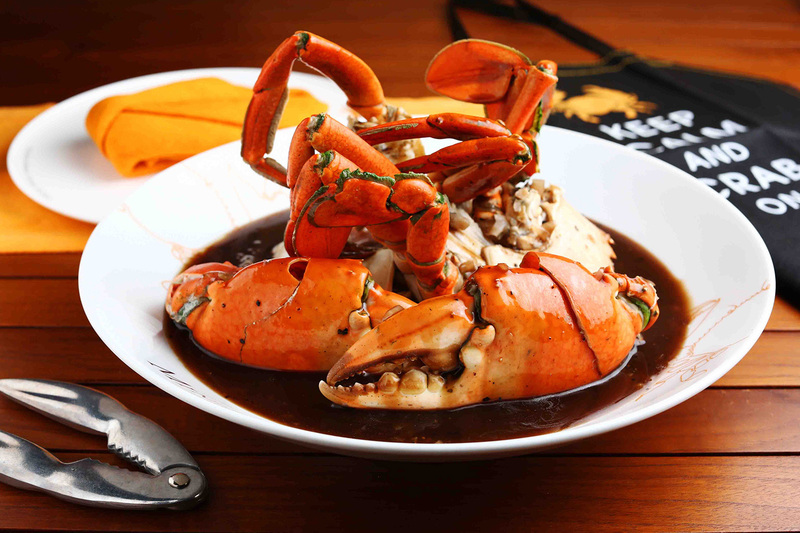 The Ministry of Crab gets consistently stellar reviews from around the world for their treatment of enormous crustaceans, and their opening here in Shanghai -- in what appears to be their first restaurant outside of Sri Lanka? 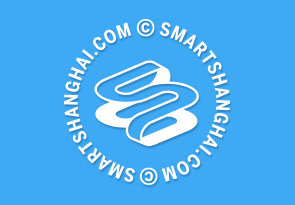 -- happened quickly and surprisingly, after a pop-up at the Sukhothai back in June. I went down this afternoon to fill an eight-legged hole in my stomach only to be confronted with the realities of a "soft opening" -- sometimes they don't even bother to open at all. It's very, very early days for the restaurant. They don't even have their own business card yet. But there is a menu. And on it, there are crabs, from 500-600 gram ones at 289rmb through eight larger sizes ending in Crabzilla, a 2kg+ monster that starts at 1,288rmb and goes up from there, depending on exact weight. The prawn menu does the same thing, with a 500g+ Prawnzilla going for 368rmb. Cooking options include Pepper Crab, Chilli Crab, Curry Crab, Garlic Chilli Crab, Butter Crab, Baked Crab, Avocado Crab Salad and Crab Liver Pate. Holy crab! The Ministry of Crab is officially open for business from the 29th of this month, but if you want to take your chances at an early sneak peek, they say they'll be open for dinner this weekend for sure.